You are inclined to clean your ears almost every day because you think leaving it as it is may be a sign of uncleanliness or bad hygiene. You have to know that cleaning the ears every day and shoving things inside it can lead to risky ear health habits. There is a new guideline released by The American Academy of Otolaryngology-Head and Neck Surgery (AAO-HNS). 1. Don’t overdo it. Many people think that over cleaning is safe and sign of good hygiene but not in this case. You have to be cautious about over cleaning your ears because it can cause more damage than good at the end of the day. Too much cleaning will surely irritate your ear canal which will lead to infection. The worse thing that could happen is the increase of cerumen impaction. 2. Don’t put anything that is smaller than the elbow. The general rule is not to put anything inside the ear which is smaller than your elbow. You hear this always from your mother. She knows what she is talking about because cotton swabs and hairpins can hurt your ears. It can cause laceration or dislocation. 3. Don’t use ear candles. 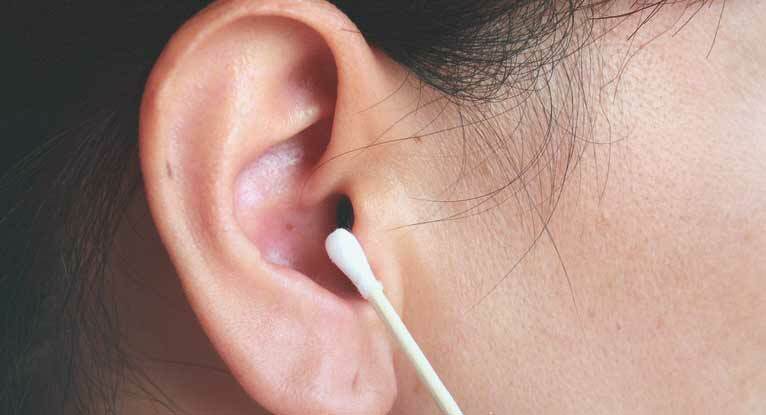 Some try ear candles because they believe that it can remove impacted cerumen. Do not try ear candles as it can damage the ear canal as well as the eardrum. If you suffer loss of hearing, dizziness and other symptoms of ear injury, do not take it on yourself. You have to go to your doctor. Wait for them to prescribe something and not put anything inside the year as it can lead to damage. The bottom line of AAO-HNS is to stop obsessing over your ears. It is important that you clean it but not to the point of always doing it and worse, shoving anything inside it. If you want to know more about healthy ear care, you have to go and see your doctor. 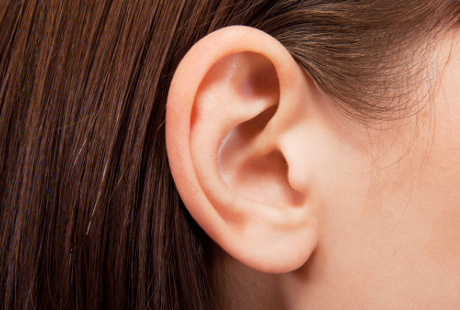 If you noticed something odd about your ears, do not wait for it to worsen before seeing the doctor. Be serious about this. This entry was posted in Personal Grooming by Editor. Bookmark the permalink.